Order 18 or more combined boxes of Votives (box of 18 or box of 12) from our entire Votive product line and receive a $1 per box discount! 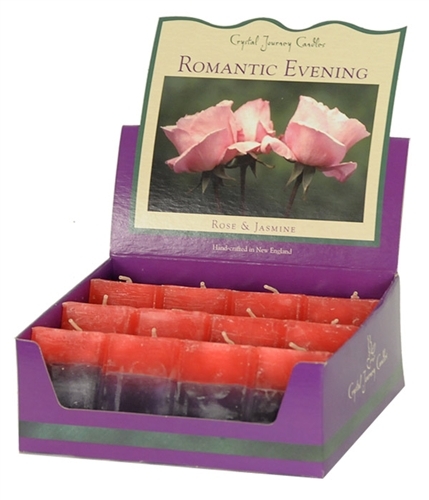 The square candles are packaged in colorful point of purchase displays that hold 12 candles. Each candle includes two complementary scents consistent with each theme.